Mound is back and this time the thunder claps with a joyous ring of positivity! Rex, John, Huey, and myself all sing the praises of Keanu, the first movie from Key & Peele! 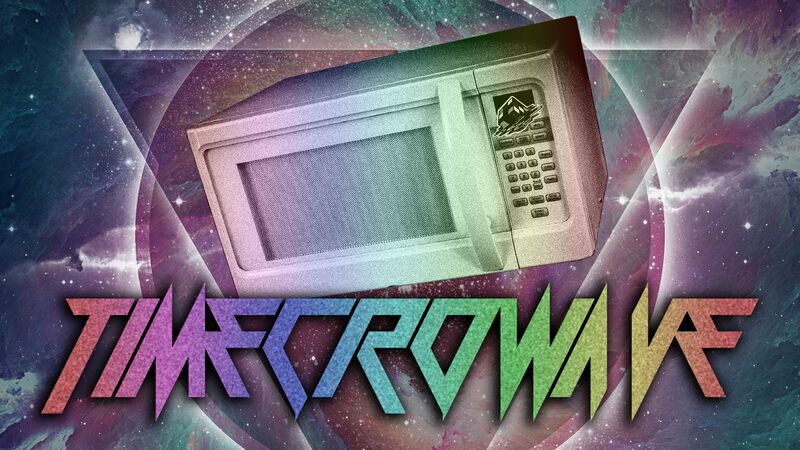 Listen in as we delight in the after glow of a very well written, mid-budgeted character comedy that we desperately craved. This week Bob and Matt welcome musician Peat Rains to sit down with them and discover magic the three of them wish they had seen long ago! What is this magic? 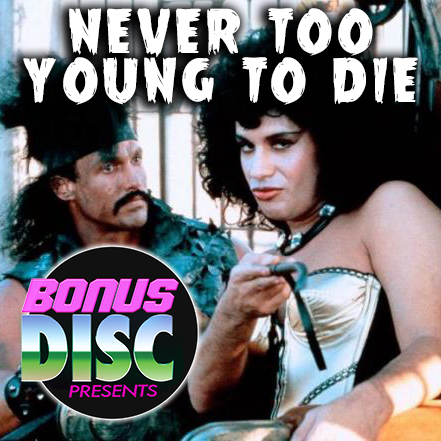 Well it’s NEVER TOO YOUNG TO DIE! The 1986 spy movie featuring John Stamos, Gene Simmons, George Lazenby and Robert Englund! A movie that truly can’t be described in text. 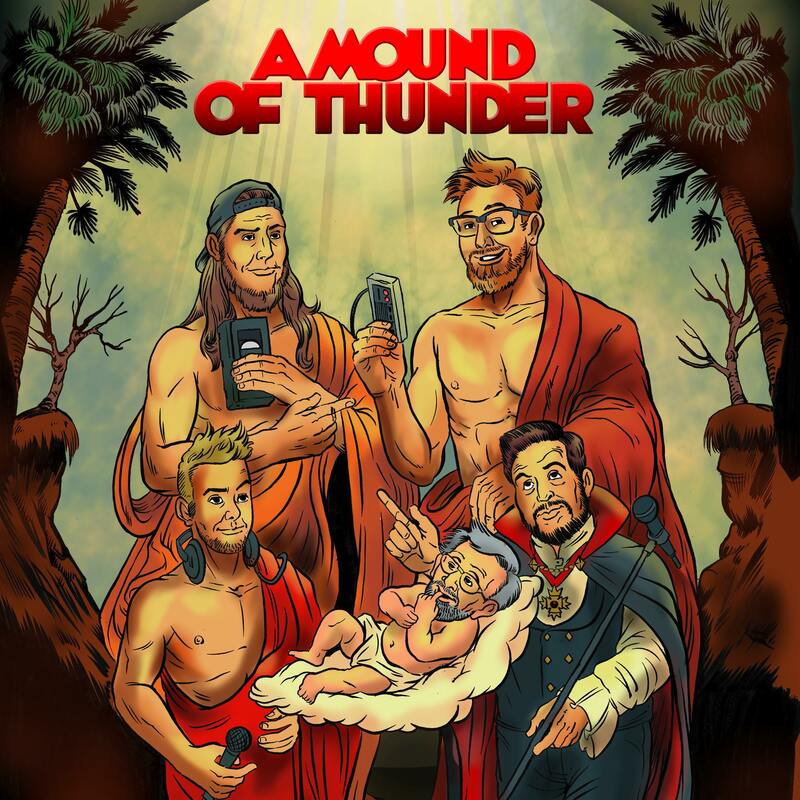 Sit back and listen to these three men as they wiggle, squirm and shake their way through this glorious cult classic that deserves a much bigger cult! The guys almost fall asleep trying to out-bland the blandness of THE HUNTSMAN: WINTER'S WAR. 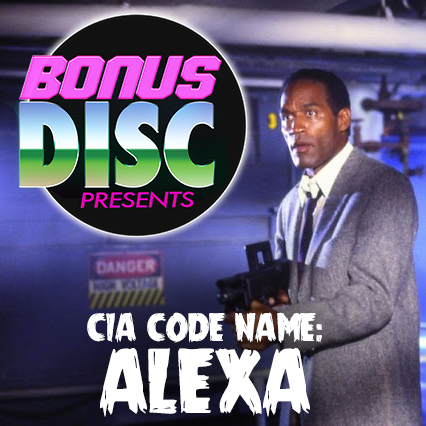 This week Bob and Matt sit down with #1 FRIEND OF THE SHOW Shawn Jones to watch a movie on Youtube that Shawn recently purchased on Laserdisc, CIA CODE NAME: ALEXA! It’s a certified PM classic starring renegade Lorenzo Lamas and the juice himself, O.J. Simpson! Join these three as they rejoice in the fact that this movie reminded them of Pauly Shore’s greatest accomplishment!